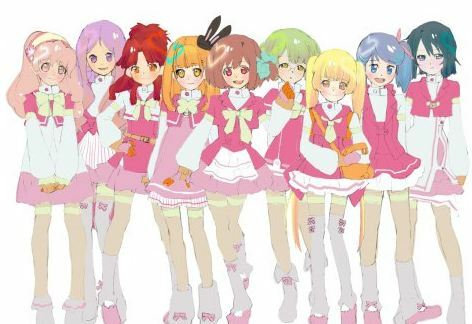 Last week, we reported that 30 members from the AKB48 family passed the initial round of auditions for the upcoming anime, 'AKB0048'. Out of those 30, nine would go on to become the show's voice actresses through a public final audition. On December 13th, the 30 girls gave their all in front of a judging panel comprised of Akimoto Yasushi, Kawamori Shoji, Otsuki Toshimichi, and sound director Aketagawa Jin. Kawamori Shoji, who's famous for his work in 'Macross' series, is the chief director behind this project, and Otsuki Toshimichi is the executive producer. Honorable mentions went to four other girls for their performances: Takeuchi Miyu (AKB48, Team 4),� Murashige Anna (HKT48, First class), Kinoshita Momoka (NMB48, Research student), and Furukawa Airi (SKE48, Team KII).